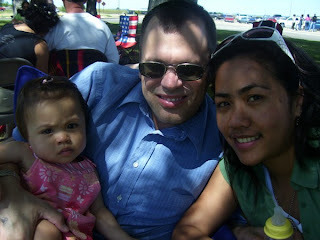 We also went to Greg's Air Force Picnic at Beale Air Force Base. 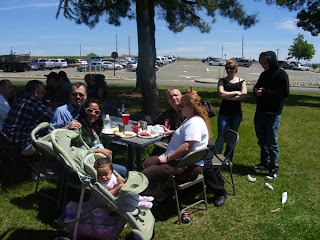 We got a chance to hang out with the military families. We enjoyed watching some of their games. It was fun!